The five firms in SFIO's crosshairs are IL&FS Transportation Networks Ltd, IL&FS Financial Services, IL&FS Energy Development, IL&FS Tamil Nadu Power and IL&FS Engineering and Construction. The crisis at Infrastructure Leasing & Financial Services (IL&FS) has taken a turn for the worse. The Serious Fraud Investigation Office, which began its probe into affairs of the 'systemically important' non-banking financial company and its around 350 group entities last week, has reportedly unearthed bad news. Two government officials aware of the initial investigations conducted by the agency told The Economic Times that five IL&FS entities, accounting for more than 50% of the revenues of the entire group, could be guilty of culpable fund diversion and mismanagement. The five firms in SFIO's crosshairs are IL&FS Transportation Networks Ltd, IL&FS Financial Services, IL&FS Energy Development, IL&FS Tamil Nadu Power and IL&FS Engineering and Construction. There was reportedly some evidence that funds were diverted by these firms in projects worth Rs 30,000 crore. "It is clear that management of other subsidiaries of group were also in collusion with the group management," said a source. He added that the investigating agency is checking whether there were any political payoffs in certain projects and is expected to submit a preliminary report by the month end. 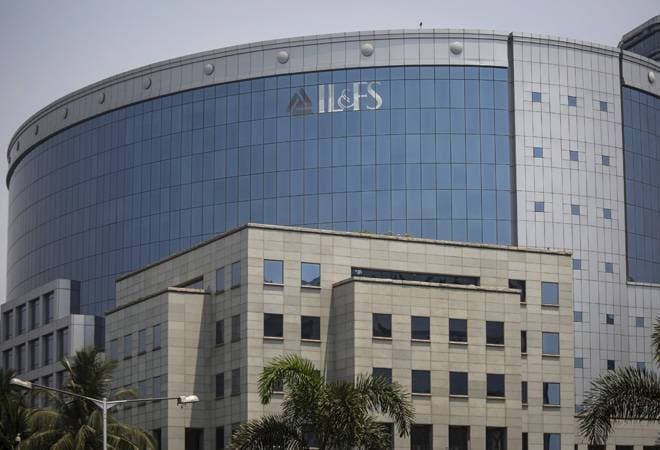 With the newly-constituted board of IL&FS finding as many as 348 entities within the group, much higher than the previously disclosed figure, the top management as well as the independent directors are sure to be questioned, likely even those who recently-resigned. For instance, Ramesh C Bawa quit as chief executive and managing director of IL&FS on September 21, the day it defaulted on an IDBI letter of credit. Four independent directors - Renu Challu, Shhubhalakshmi Panse, Uday Ved and SS Kohli - and non-executive board member Vibhav Kapoor also resigned along with Bawa. "IL&FS chief Ravi Parthasarathy may be called for questioning soon," another source told the daily, explaining that the inability of the company's independent directors to detect misrepresentation is also being probed. He added that arrests may be made if required. Parthasarathy, who quit in July, is currently in London on medical grounds. Meanwhile, the Institute of Chartered Accountants of India (ICAI) has also taken cognizance of the matter suo motu. Last week, it issued notices to the statutory auditors seeking an explanation. The auditor for IL&FS was SR Batliboi, an affiliate of EY India. "In addition, the ICAI is also in touch with other regulatory authorities, and based on the responses received, ICAI would be fast-tracking its investigation on the role of member/firm of the Institute allegedly involved in terms of the disciplinary mechanism as provided under the provisions of Chartered Accountants Act and the Rules framed thereunder," Naveen ND Gupta, president ICAI, told the daily.